Please feel free to ask questions, we will do our best to give you accurate answers. Don’t feel overwhelmed with the terms set forth in the information below. We have tried to accommodate answers for everyone from beginners to advanced models of interpretation. This FAQ was created to familiarize yourself with terms commonly used when describing certain properties when working with light and the ways to measure them (quantify them) in association to plant growth. Not everyone will use the terms and equations but as we learn together, we will grow together. Photo-synthetically Active Radiation (400-700 nanometers or energy units). PAR is a measurement of quantum units. A nanometre (nm) is the measure of the wavelength, or frequency, of light. A nanometre in billionths of a metre; the lower the number, the shorter the wavelength. 2. What is Micromole or umol/M2/s? 3. What wavelength carries more energy, 400nm or 700 nm? A photon at 400 nm, which is in the blue region of the spectrum, has twice the energy of a photon at 800 nm, from the red & infrared region of the spectrum. (400nm-800nm is used in reference to simplify the example of the mathematics). A photon of 400 nm light contains 4.97 × 10–19 J. On the other hand, the 800 nm photon contains 2.48 × 10-19. The higher the wavelength of a photon, the lower its energy is. 4. What is the difference between a Quantum meter and Spectroradiometer? Quantum meters use a photodiode to convert photon (light quantum) to measurable electrons. When using a quantum meter the figures that are measured are not of an exact science. Why doesn’t a quantum metre report all photon wavelengths equally from 400nm-700nm (PAR)? Theoretically, a quantum meter should but a quantum meter may be more sensitive to red photons than blue ones, or may pick up green and yellow photons with much more accuracy than other wavelengths, so each model has error adjustments that need to be made after a reading is taken. This is only possible if you know the individual wavelengths that are emitted from a light source. The accuracy of quantum or PAR meters also are dependent on what type of light source you are measuring and LED’s typically have the most error (up to 15% or more). To quantify a more precise and accurate reading we measured the available light with a piece of equipment called Spectro(radio)meter-spectrometer. 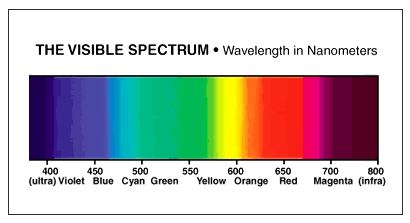 Spectrum (PAR) shows the strength of the light that is being emitted and also that it is in the proper wavelength proportion for what a plant can actually utilize. These two measurement tools (PAR metre and spectrometre) produce a reading that shows not only what wavelength or color is being emitted, but also the absorption value of that particular wavelength. 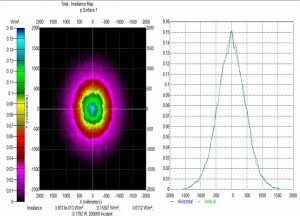 We use average spectroradiometric data for each LED type to estimate lamp performance and perform these tests in a laboratory environment. In practice the majority of actual photo-metric results will vary, based on your growing environment. A spectroradiometer operates in a much different fashion than quantum or PAR meters which is why they are more accurate, but also much more costly. Instead of using one or a few sensors to read all wavelengths like quantum meters do, a spectroradiometer handles the measurement of light much differently. Light enters through a series of optics in which can be changed depending on what type of light source is being measured. Once the light has exited the optics it enters an area called a monochromometer which uses different lenses and diffusion refractors to break the light into monochromatic light (one color) where each wavelength or color is guided through a tiny slit and read by a series of tubes and semiconductors which read each band of light separately. Please note that the tubes and semiconductors can be changed depending on what light source is being measured and this is why a spectroradiometer is the most accurate measurement device for determining what photons are being emitted out of a light source. For example:A spectroradiometer can be used to take reflectance measurements in your greenhouse or fields to estimate defoliation. Chlorophyll gives plant leaves a reflectance spectrum characteristically different from that of soil. Reflectance measurements can be reported in μmol m-2 s-1, W m-2, or as a relative value. 5. 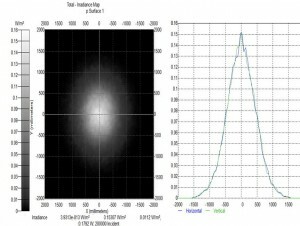 Do you use a spectroradiometer, what are the results for the 32x3w chipsets? Yes, JUST LED US uses a radiospectrometer. Please see the following readings for our varying chip sets as they can be used to contrast and comparison with other grow lights in the industry. 6. 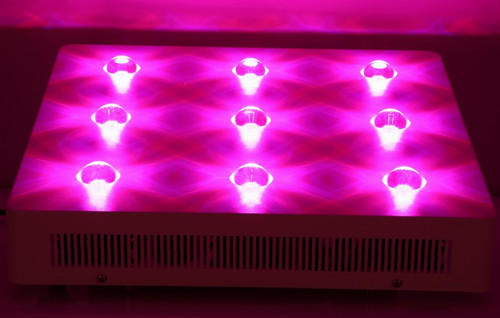 What ways can I safely use my LED grow light? 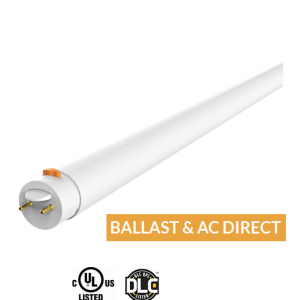 You can utilize the use of your COB Series lights horizontally, vertically, and diagonally as long as you leave space for you units to move air freely through the side vents. 7. What is the PAR Value and Average Canopy Area for each unit? 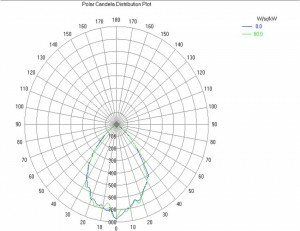 This will help you determine what light you may need when it comes to total canopy coverage and intensity from height positioning of the lamp itself. Keeping the proper distance between your full spectrum LED grow light and your plants is important for photosynthesis and growth. Full Spectrum LED grow lights provide the wavelengths of light your plants need for germinating, growth/vegetation and flowering/fruiting. The rule of thumb is to increase the distance between your light source and the top of your plants. Depending on what model you choose there are varying distances suggested, please see our Chart regarding suggested distances for different models. The coverage area (m²）and PAR value will change according to the distance of which the light/lamp is placed above the canopy. 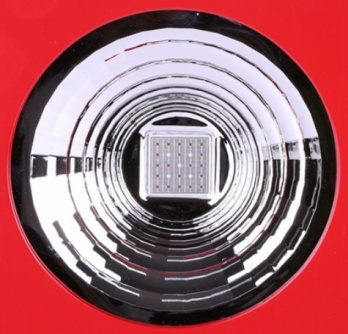 This means that the High PAR COB Lens and Reflector Series grow lights have different power ratings and will perform best at different distances, with different plant families. When your garden is in the vegetative stage maintain the above noted distances. To allow for plant stretching increase the distance from the plants to the light and for shorter, bushier plants decreases the distance. As you raise the light, the plants will reach for the source and grow taller, but it is important to note that raising the light source too high will cause excessive stretching. If you keep the light at an affixed height, the plants will reach a certain growth point, then grow wider and form more vegetation. For flowering plants, the lights can be left at the affixed height and the daily light interval must change. 8. What is full-spectrum light? Full spectrum light is light that covers the electromagnetic spectrum from infrared to near-ultraviolet, or all wavelengths that are useful to plants. The following pictures are examples of the spectrums used in our 25×3 watt and the 32×3 watt lights, the numbers are shown in nanometers. 9. Why is the actual power consumption less than the power that is listed? 3 Watt LEDs can reach the electric current limit as high as 700mA. To sustain output and reach optimum luminous efficiency with respect to the expected lifetime of the unit we know from our laboratory testing that it is best for the LEDs electric current to operate in the range of 550 ～ 600mA. 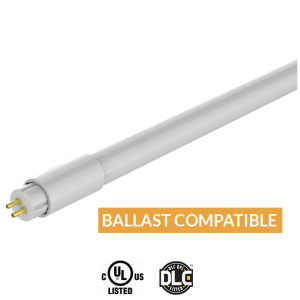 When the electric current operates in the range of 550~600mA the life of your unit will be extended as the LEDs will not degrade as fast because the LED junction temperature and overall operating temperature will remain lower. 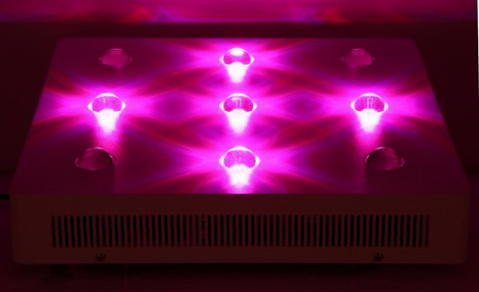 Some LED grow lights on the market are running at 90-100% and this usually results in degraded PAR value and shorter lifetime expectancy for their units, overall. Thus, 700mA wastes energy, costs more in electricity to power the unit and also the end user will find that they may have to repair their unit consuming valuable time and effort to change degrading parts over the lifetime of the unit. Our 3 watt diodes run at 550 ～ 600mA driving current which drives the perfect blend of intensity, efficiency, durability, and low operating temperature, making them the superior choice. Many other LED brands are running with lower diode wattages and lesser driving currents, making them an inferior option when compared with the JUST LED US LED Grow Lights. Some LED grow lights run well below their potential watts. If you have 100 X 3W LEDs the potential is 300 Watts but the actual draw will be lower, closer to 150 Watts. LEDs are usually driven at anything from between 50% to 75% of their potential. If you run a watt for watt continuously you have a greater chance of color shift (Ex. 1 Watt at 1Watt continuously or a 3W at 3 watt continuously or 5 watt at 5 watt continuously) your PAR levels will change dramatically and the shift is irreversible. Let’s get this straight; don’t be fooled into thinking that just because your LED grow light has 32 x 3watt LEDs it has an output of 96 watts. This is not a fact as mentioned above the bulb time will be severely limited and degrade if you power it at full capacity. Your LED grow light will have an output closer to 55% of its full capacity; this concept applies to all LED grow light diodes. 10. Can you customize or tailor the chips of the lights to meet a specific spectrum? Yes, although our general line of lights are full spectrum we can customize your lamps to best fit your gardening needs. There are people who like to conduct research with supplementary lighting and we understand that it is important to have certain spectrum customizations. We realize that everyone will have different gardens and thus we further understand that specific needs are to be met for different plant families throughout their stages of life. For example, light is vital for photosynthesis, but is also necessary to direct plants growth and development. Light acts as a signal to initiate and regulate photoperiodism and photomorphogenesis. There are two light-sensing systems involved in these responses, the blue light sensitive system and the red light sensitive or phytochrome system. 11. 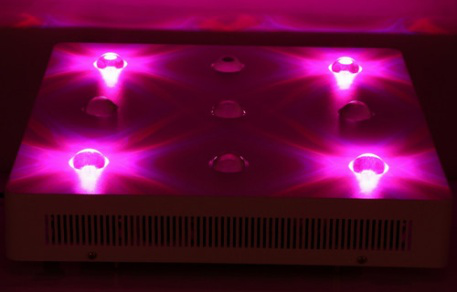 Can I use my full spectrum grow light for seedlings, vegetation, flowering and fruiting? Yes, plants take advantage of ‘full spectrum light’ when it is used throughout germination, vegetative and flowering cycles, and we must note that LEDs penetrate your plantation differently than older lighting technologies such as high pressure sodium and metal halide thus the usage of light differs as well. You will have stronger plants and a consistent growth pattern when using full spectrum. You will further find that Internodal spacing is shorter while the stems stay stronger and are less prone to breaking as the plant expends less energy growing stems, and more energy producing flowers or fruits. 12. Can I choose one of the models for use as supplemental lighting? Yes! If you so choose to use supplemental LED lighting, slowly introduce it for short intervals as you will find that your plants may experience a shock when the additional light is present because of the introduction to a blast of additional spectrum and intensity, as they have to prepare themselves for the new amount of light they are receiving otherwise known as light saturation point. Some people believe in older methodologies which pertain to the usage of light changes when (HPS & MH) are used so if you are adaptive to this system of analogy to maximize your yield we suggest chatting with us and you can order the chips to be customized according to what your needs are with 660 or 680nm (Red, Infra-red, and UV) if you so choose. If you are a researcher, you may be interested in ordering specific spectrum or spectrum ratio light to supplement your existing lighting system. 13. How do I control the height/width of my plant growth? Most plant growth and morphology is commonly the same, plants grow up and outward. Plants will stretch upwards when the light source is at a constantly and kept at or above the suggested distance from the canopy and they will start to bush out and grow more dense if the light source is not changed. If your light is placed in a fixed position the plants will grow to a certain point and then they will grow in width. 14. How many watts do I need and which LED grow light(s) should I use? As mentioned above, generally there is a certain growth rate and common morphology to certain plant families, certain plants require different PAR ranges. This directly relates to what you want to grow and correlates to the intensity of light which is available accordingly to certain models as the growing area you have available is important in relation to this questions’ answer. For instance, if you want to grow lettuce and it is going to be a small (vertical) garden we would suggest that you order a light without UV as a lettuce garden doesn’t really need UV as opposed to fruiting plants such as tomato or plants which you are going to make into essential oils. However, there is evidence that has been shown by plant physiologists that when growing with UV though LED’s it makes lettuce darker and redder, therefore healthier because they are rich in antioxidants. Another aspect to this answer lies with the experience & knowledge of the grower as UV-absorbing polyphenolic compounds form in its outer layer of cells. Some of these compounds are red and belong to the same family that gives color to berries and apple skin. They help block ultraviolet radiation, which can mutate plant DNA and damage the photosynthesis that allows a plant to make its food. When it comes down to it, the units all cast a different PAR value and coverage Area（m²) based on their size. Smaller units will cover less area, where the larger units will cover more area and in some cases, depending on what you are growing you will have the ability to place the light source farther away from the canopy or growing surface – hence having a bigger garden. 15. 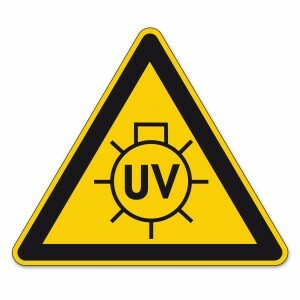 Is artificial UV safe? 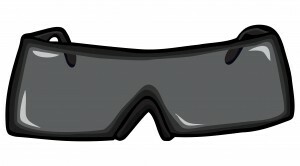 Wear UV-resistant safety glasses at all times around UV light sources! Always prioritize your safety and the safety of others. 16. What is an optical reflector? 17. How does the design of the optical reflector become useful for my grow light technology? Below is an optical analysis showing the incident flux of radiant energy per unit. The total irradiance map or incident flux of the radiant energy (output) per unit area is shown to illustrate the distribution of light reflected from the optical reflector. Ultimately the optical reflector’s surface enables the mixture of different wavelengths into a light pattern containing them all evenly distributed across the pattern. It directs the output of the light and maintains the colour mixing which maximizes the yield of your produce and it is significantly important for a faster growth rate. 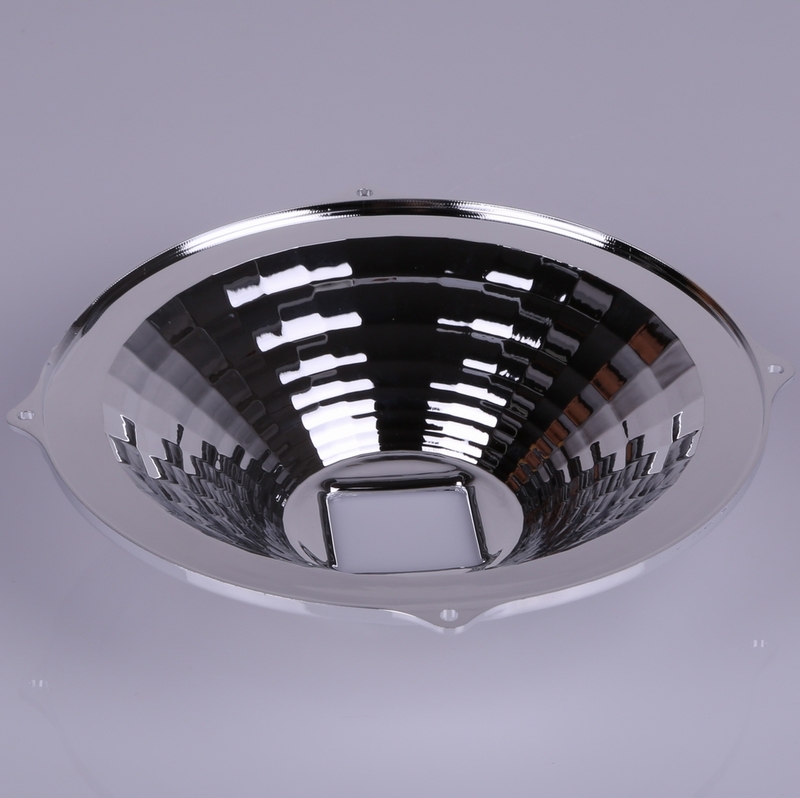 The optical reflector retains the PAR value of the emitted light from the LED. 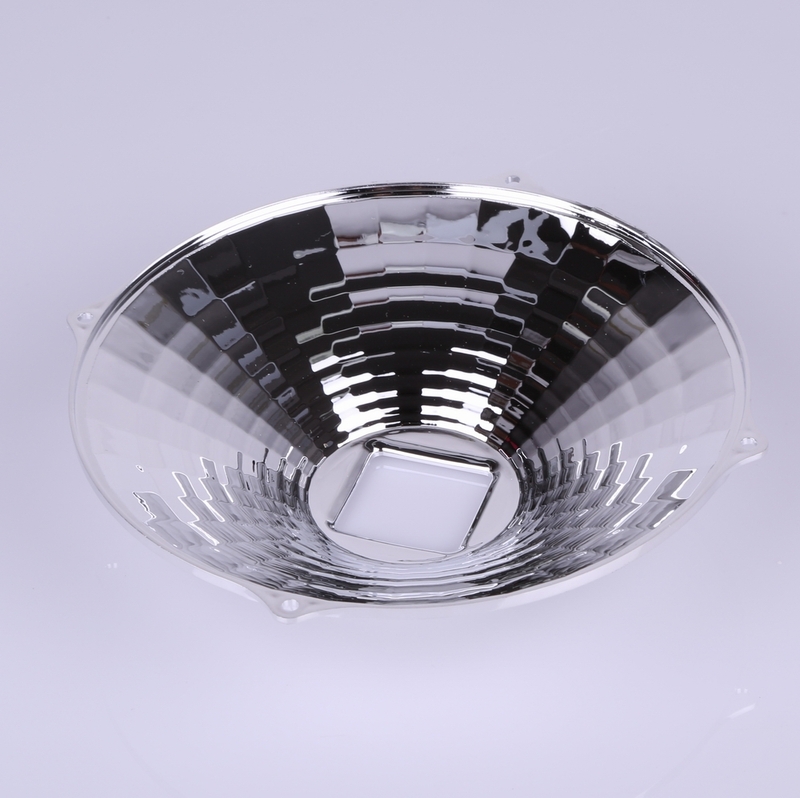 The patented optical reflector is designed to optimize the directional output of the given light from the grow light/lamp. The optical reflectors surface enables the output of the light to overcome a greater distance while maintaining a mixing of different wavelengths into a light pattern, containing them all evenly distributed across the pattern, which is shown by measure in the (x4) diagrams as a uniform mixture of light. 18. How does it differ from other reflectors on the market? There are different lights being offered throughout the marketplace which are made specific to meet the needs of the light in question and what it is being used for. 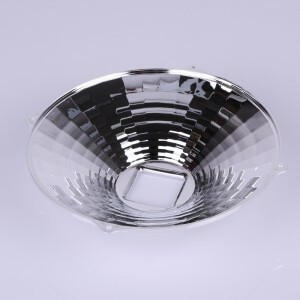 In most circumstances a reflector is needed and is suitable for color mixing of light that originates from lights/lamps that have different color properties. 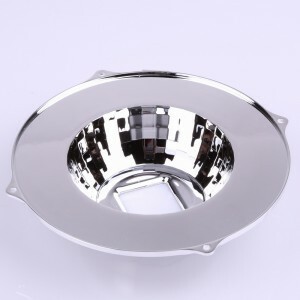 Different manufacturers have created variances of reflectors which are primarily configured to provide an equal ratio of partial luminance for each of the color properties. In some cases, the distribution of light is narrow and the light given from each module is not maximized to cover more canopy area without losing its PAR value. The characteristic of a reflector that reflects light in this fashion generally is graded with a low angle or degree. 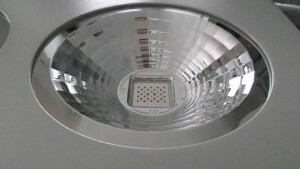 Some manufacturers have limited the designs of the lamps they produce by only carrying one reflective angle, which in turn limits the given surface area of the canopy. To the contrary JUST LED US carries different optical reflectors from 70°, 90° and 120° reflectors, throughout our whole grow light series. The reflectors which JUST LED US use in our designs provide the canopy with evenly distributed color of light leaving the luminaries. Extensive tests have lead many researchers to conclude that a reflector should be shaped and positioned in such a way that the light having certain color properties is reflected away from regions where light with those same color properties is likely to be disproportionately high towards regions where light with those color properties of irradiance are measured to be disproportionately low. This is a sure tail aspect of a quality grow light as some reflector designs place limits on the light distribution for a maximum canopy area (M²). 19. Why do the JUST LED US grow lights have acrylic glass inserts on them? Why do competitors not have them? According to North American consumer safety standardization’s grow lights must have a barrier or covering so the LED module is confined for consumer safety and also for the integrity of the unit. This is a requirement according of CSA. 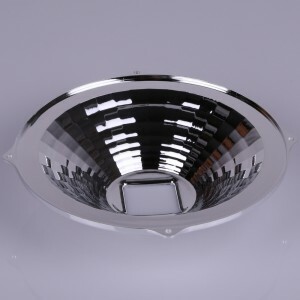 Competitors (vendors and manufacturers) may not have placed their lighting through proper approval and certification process such as CSA or UL. Thus if there is not an acrylic glass layer on the unit you are considering to purchase than buyer beware as that company may have not met the North American safety standards with their product. This is a concern for the buyer, please read ‘JUST LED US vs Competitors, JUST LED US Products are CSA Approved‘. 20. What do you use for heat dissipation? Our unique sunflower radiator enables balanced heat dissipation which ensures that the LED’s will keep in good working order which will maximize the lifetime of the unit. 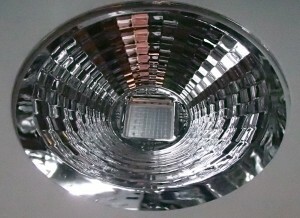 Any heat that is produced by the unit is absorbed by the heat sink and dissipated by the fans in the rear of the light. Compared to many grow lights on the market which need automatic shut off systems to protect the LED from overheating, our grow lights can achieve a potential of as low as 45° within the unit while utilizing sunflower radiator technology. 21. What is Daisy Chain connection? 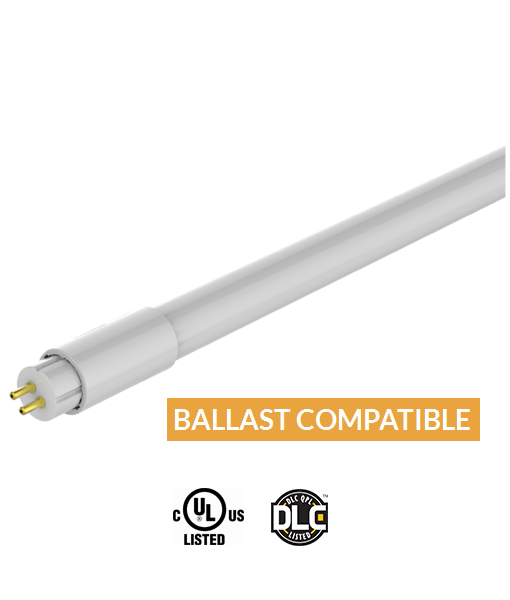 The Daisy chain power chord design allows for convenient cross connection of grow lights in series no matter what the unit size. This saves time and energy in labour where you may have limited space from your outlet. If you are using the daisy chain connection, please make sure that your timer and power-bar will safely meet the voltage and amperage ratings . Overloaded wire can heat up quickly and cause a fire. 22. What does the Daisy chain connection female port look like? 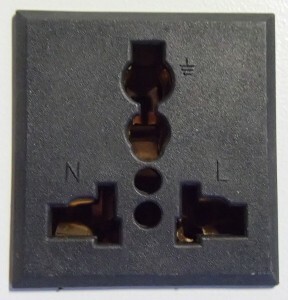 The Daisy chain female connection is made to support standard plugs of multiple countries. The first time you plug it in, it may be snug, do not force the plug in. Simply, wiggle it into place, as it is new. 23. Will you be able to provide me with the standard plug for the country I reside? Yes. Although, in most cases, JUST LED US Inc. installs a North American standard plug, we can also place a European standard plug onto the unit for you. To list a few: Canada, USA, Brazil, Argentina, UK, Spain, Germany, and Italy. If you require a different plug please inquire within and we will get back to you as soon as possible! 24. What is the length of you power cord? Our power cord is 4.6 metres in length. 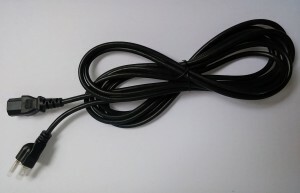 The length of your power cord is a very important aspect when considering your gardening area needs. In accordance with UL 153, clause 76.2.1 requirements, the power cord length must be at least 4.6 m or 5 feet. Our cord set is a hard usage type, Cat No. H:-8-01. config 5-15P; 3 x 18 AWG internal wires, SVT cord type. 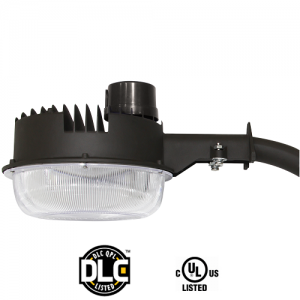 Many companies on the market do not supply the consumer/client with the standard minimum requirement and this leads the gardener into making decisions that compromises the proper placement of the LED light such as height or the distance from the outlet. With many customers/clients, the size of the gardening area always correlates with the available length of the power cord. When you have a longer power chord it also makes daisy chaining a set of multiple lights together easier. Otherwise, you might have to place your grow lights too close, which leaves you no choice but to overlap the light on your canopy, leaving your garden facing too high of a PAR level. 25. What are the types of growing one can do while using your COB series grow lights? The fields of Application of our COB series grow lights are: Soil, Hydroponics, Aeroponics, Aquaponics, Horticulture, Farming, Greenhouses, and Home-gardening (of various sorts). 26. 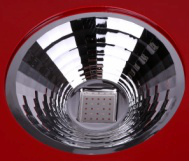 Are there any features which set these particular COB Lens and Reflectors series grow lights apart from competitors in the industry? Yes, our LED grow lights are one of the first in the industry to adapt one to one corresponding power supplies to control each part of the unit. This effectively guarantees that the unit will remain stable even if one of the parts of the unit malfunctions, not leaving your garden in the dark where your growth cycle would normally be disrupted with other models on the market. 27. What happens if I have to send my unit in for repairs? It is unfortunate that technology breaks down from time to time. If you are faced with a malfunctioning unit we have to make quick decisions to have our garden remain in optimal health for its survival. As noted above, your unit will remain stable even if a part of it becomes defective. But, here at JUST LED US, we know the value of keeping our gardens thriving so we have a Loaner Program for times of need when your light has to be sent in for repairs. Simply fill out our application form and we will send out a unit for your use to ease your garden through the troubling time it would have to go through without light. Our Loaner Program is not only for a gardener’s satisfaction but also for the harmony associated to your garden in itself. The Loaner program minimizes downtime and promotes a supplementary source of light for your gardening needs. 28. How do I diagnose my malfunctioning unit or what is the procedure? In order to diagnose a malfunctioning unit, please upload a few pictures with a brief description of what is occurring or upload a short video with commentary to customer service. This will allow us to diagnose and repair the unit in a timely manner for your convenience. When it is time to send the unit to us, please use the original foam and box for delivery. 29. What is power group combination? Some of the units have two on/off switches which allow the user to control how much light that is being used at one time. Some gardens require different lighting requirements and this function gives flexible options for users and saves money on power for those times. There are combinations of power supplies in some of our units. They have two sets of power group controls in one grow light which makes it easy and convenient to allocate light for different lighting combinations for your gardening needs. This also serves as a power saving function as some growers opt to purchase the units with this function to serve for a secondary back up, using only one portion of the unit at a time. 30. What are the specifications of the HYG01-Series? 31. What are the specifications of the HYG02-Series?